The Fair Labor Standards Act (FLSA) exempts certain classes of employees from their overtime payments requirements. The most common of these are administrative, executive, and professional employees. To be classified as exempt, employees must usually satisfy two criteria or tests – the salary basis test and duty tests. To meet the salary basis test, employees must be paid a fixed amount of money each workweek regardless of the quality or amount of work they perform. Also, generally, employers may not reduce exempt employees salaries because they fail to work a set number of hours in a day or days in a workweek. However, the FLSA is not straightforward and simple in handling matters of exempt employees’ salaries. There are distinct conditions when employers are not required to pay their full salaries. The circumstances when deductions to exempt employee’s salaries are permissible include the first and last weeks of employment when the employees do not work the full workweek. It’s also permissible to reduce an exempt employee’s salary for any workweek the employee performed no work at all. Employers may also make deductions when the employee is absent from work because of personal issues excluding sickness or any form of disability. Another example of a permissible deduction is when an employee is absent from work for a whole day because they are sick and after they have exhausted all their permitted leave under an established sick leave policy or when they are on leave under the Family and Medical Leave Act. 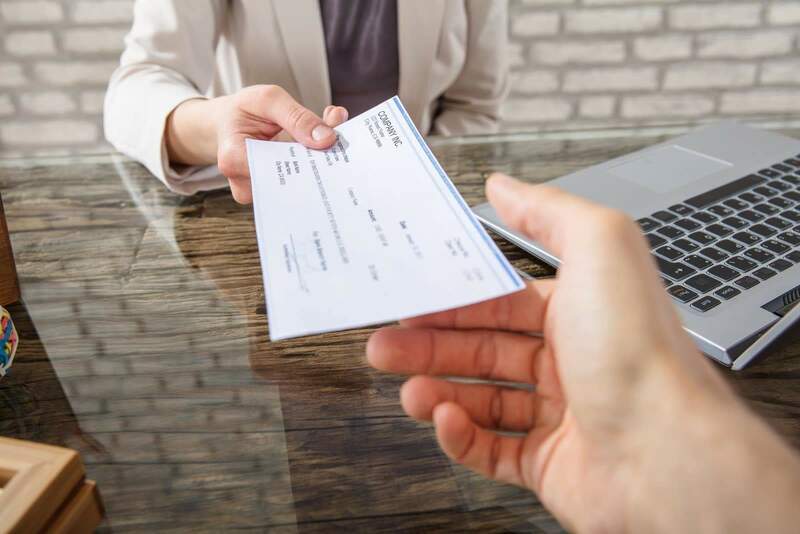 Finally, employers may make deductions from exempt employees salaries as fines for infractions of safety rules or disciplinary suspensions of one or more full days. There are some deductions that are, however, impermissible. These impermissible deductions include absences resulting from the operational requirements of the employer. In these situations, exempt employees are ready and able to work but are unable to do so because of reasons that are under the control of the employer. Additionally, employers may not reduce employees salaries when the employees are absent for part of a workweek because of jury duty or they are serving as a witness. In some cases, the employer can offset employees’ salaries with any jury or witness fees received by employees. Also, it is important to remember that if an exempt employee works for even an hour in a day, he or she must be paid in full unless an otherwise permissible deduction applies. By having this policy in place, the US Department of Labor may allow employers to continue to treat employees as exempt even after it has found there were unlawful deductions. The safe harbor protections do not apply if the US Department of Labor finds that the deductions were knowingly and willfully made.